Happy 2017 : A Wish inside an ambulance that has been granted. Happy new year to everyone. It will be another beginning of a chapter in everyone's life. I really hope that 2017 would be a better year even though there is already a bad news for all of us..yes, petrol price hike for January. So I believe 2017 would be another tough year for all of us who happen to be living in Malaysia. This new year eve and count down, as usual, for me, is just a simple TV watching and fireworks hearing activity in my house. At least last year I was doing the same thing but with my family sleeping in the room, this year pretty much I am alone. What to do, have to sacrifice for master study or perhaps I should blame it to Airasia and all other airliner who set the airline ticket price so beyond the normal value during this holiday season. And finally, all my allowance are taken officially as I am not considered working, I am a student who is being paid 'fully' just to study. Thanks government. Now I feel like I am working in my home town as they have taken away that special allowance which was given to those who work far from their hometown. 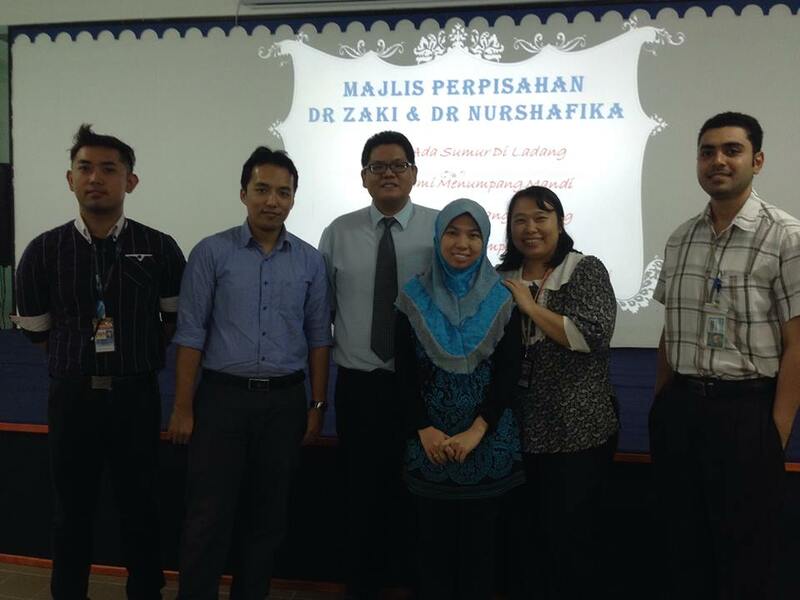 Like I was born in KL sarcastically. They may even deduct my salary to compensate what they have already given to me since June. Nevertheless, I wish that I could survive and I have an advice to all who plan to further study, please save your money like how you saved before you get married. That would be very helpful. At least last year and this year I was in my home looking at the clock and count down new year in my head. That was enough for me as a celebration. Year before that, I still remember from 2012 until 2014, every new year eve I will be inside ambulance escorting critically ill patient from my district hospital to tertiary hospital located about 2 and a half hours away. Return trip will roughly took about 5-6 hours plus 1-2 hours passing over session and break session in that hospital. So, pretty much I will left my hospital and come back a in a different year. I've been through that. During those risky trip where our ambulance driver look really tired and sleepy, a patient that could die in any moment, overworked and underpaid Assistant Medical Officer who kept bagging the patient with his eye half closed, nurse who pretty much actually asleep but still manage to check vitals sign every 30 minutes, I always pray and wish that somehow in the future I would be spending a new year's eve in my home just doing nothing. God listen to me and I am living in that future that I prayed for. Somehow, after two years celebrating new year like this (doing nothing), It make me remember more about my district hospital. 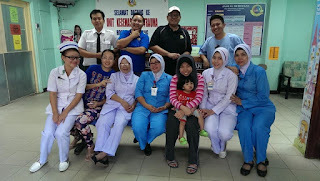 My team member there, the nurses, AMO, driver, PPK and other hospital staff. They could be still doing what I did in those years of practicing there. They will still be an unsung hero tonight. 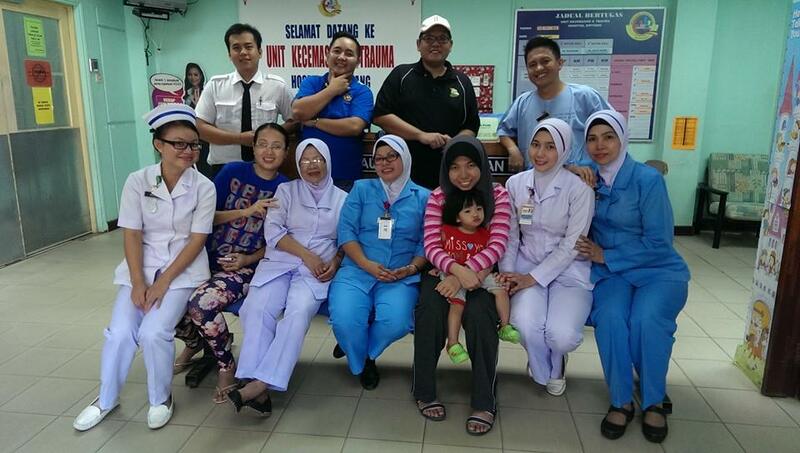 A salute to them and all the hospital staff who happen to be working tonight. If they were making the same wish that I made during my days, just be careful what you wish for. Sometimes, celebrating new year inside an ambulance could be more fun than doing nothing alone. 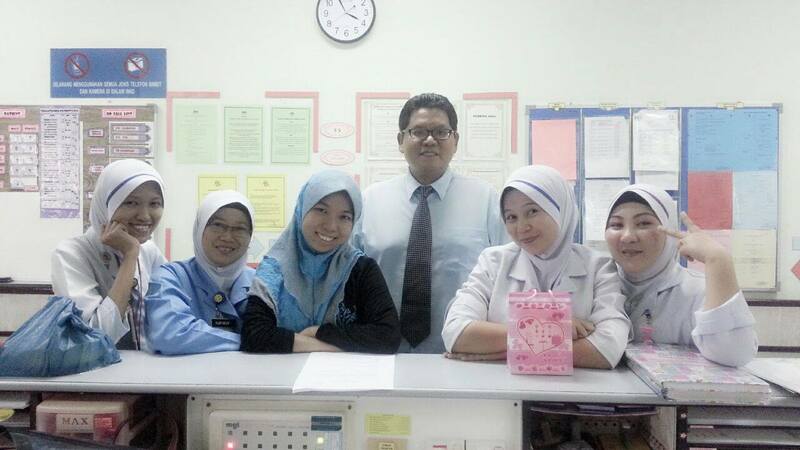 The team of hospital MO. I believe this is the team of pediatric.